North Rodney police are dubbing this summer one of the best on record after dealing with minimal amounts of crime and disruption. The Christmas period sees large amounts of holiday traffic pass through the area and visitors for events such as Hidden Valley and Northern Bass. Warkworth Police sergeant Mark Stallworthy says good behaviour at the main events was a huge positive. “There were around 5000 people at the Hidden Valley concert in Matakana and none of our 20 officers on duty there had any issues with them,” Sgt Stallworthy says. “The Warkworth Rodeo also ran smoothly with no disruption between protesters and organisers. Northern Bass in Mangawhai was also a success with only a couple of minor incidents relating to intoxication and a handful of drink driving cases. Mangawhai community constable Dale Wewege says it was one of the better summers. “Usually we would have at least one major incident, but the only issue this time was two males who knocked off nine letter boxes on Pearson Street,” Dale says. 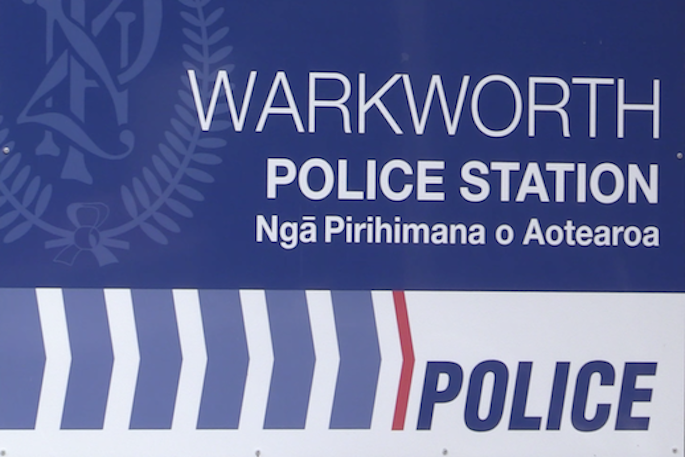 Just one arrest was made in Warkworth on New Year’s Eve. This was for domestic violence in relation to intoxication. Police also identified the offender who slashed a number of tyres at the bottom of Brick Bay Drive (See MM December 12). Meanwhile, Warkworth Police’s switch to a 24/7 operation is already proving effective after its first month. Sgt Stallworthy says people have commented on an increased police presence in the area and response times have improved.